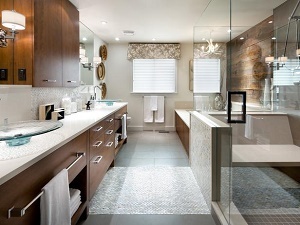 Is your grout looking old, stained and damaged? Are there color inconsistencies from high traffic on your floors? 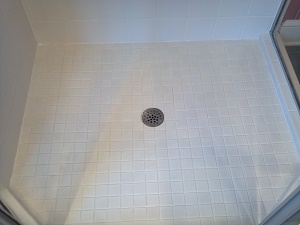 Has your shower grout started to turn all kinds of different colors? Have you thought about replacement but thought it was out of your budget? HydroShield South Carolina has the solution! 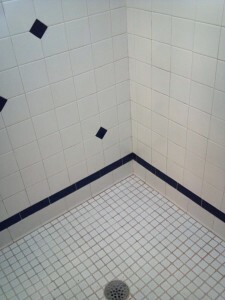 We offer the latest technology in grout restoration. The result is like new grout. Why replace when you can restore at a fraction of the cost. 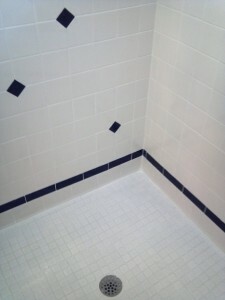 We will have your grout back to new in a day! Our proprietary grout color seal has mildicides in it to prevent damage from coming back. You can expect long lasting durable protection with a single application.